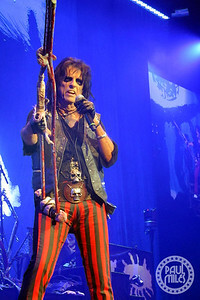 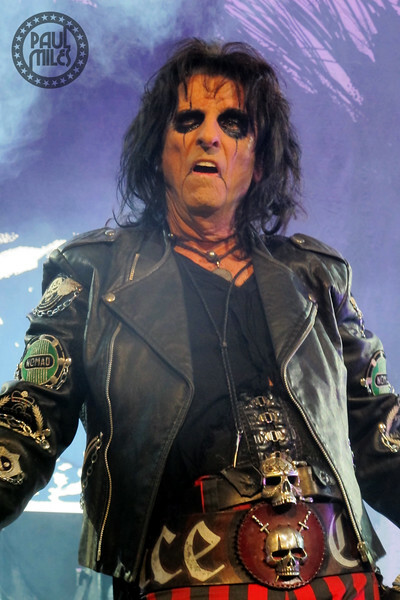 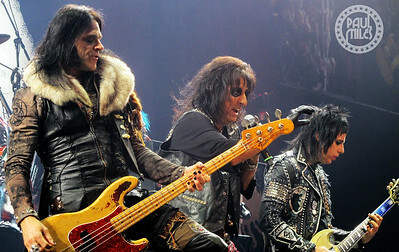 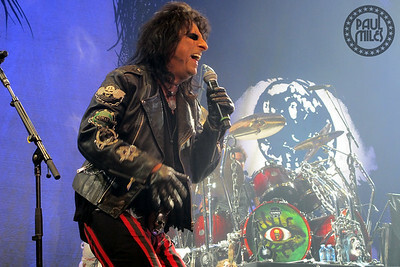 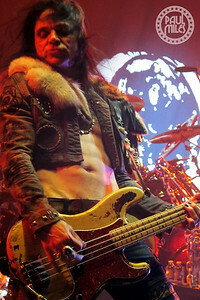 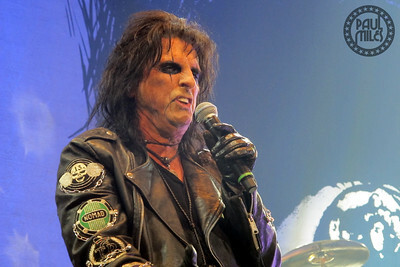 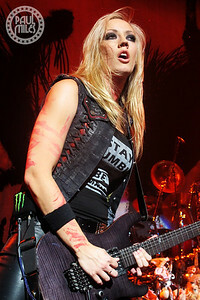 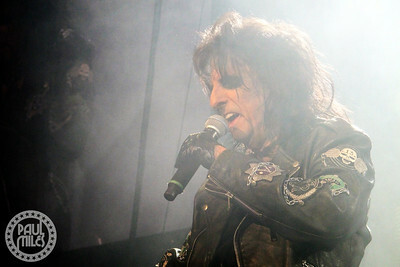 Shock rock legend Alice Cooper played Rod Laver Arena in Melbourne on Wednesday 13 May 2015. 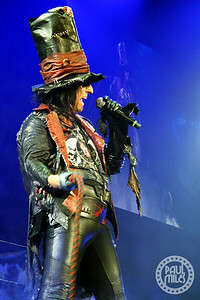 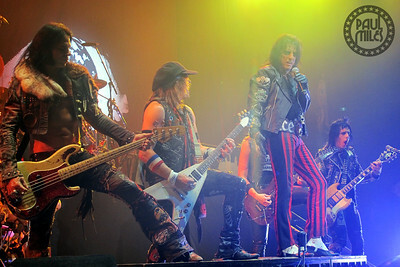 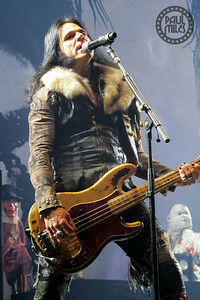 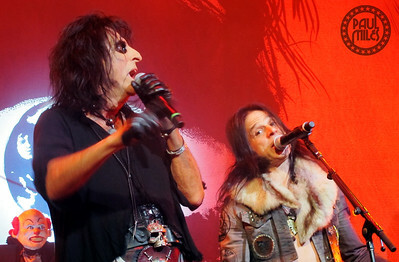 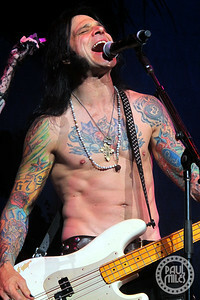 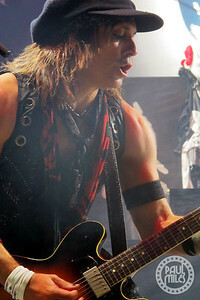 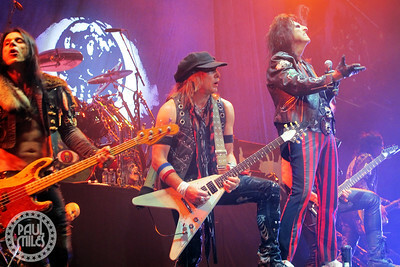 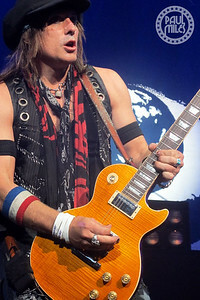 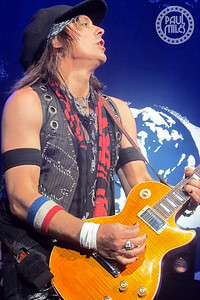 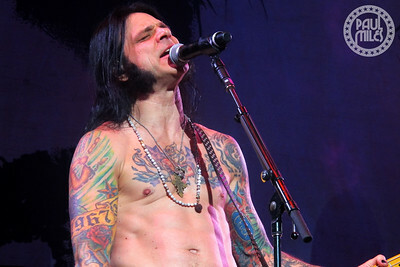 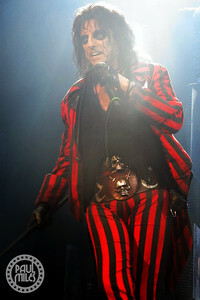 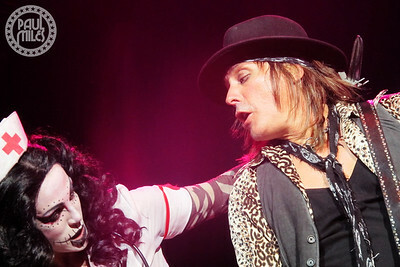 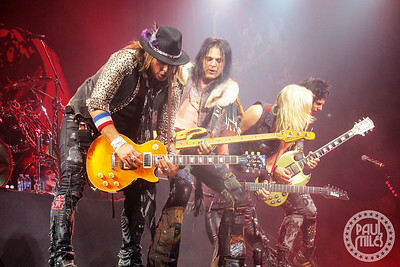 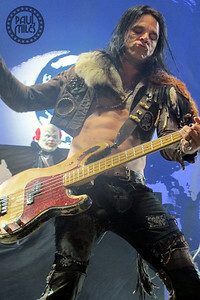 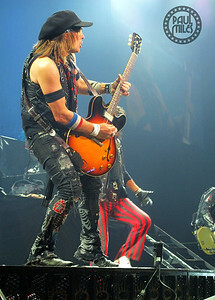 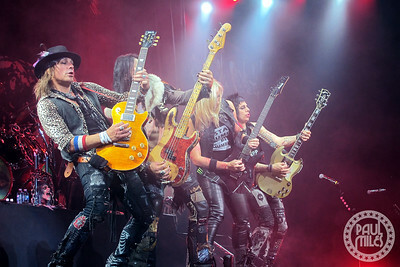 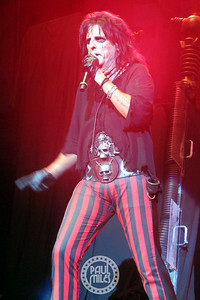 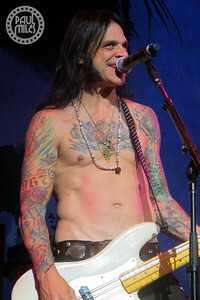 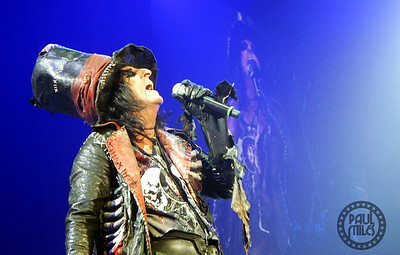 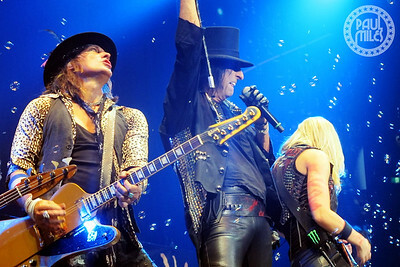 The sixty seven-year-old singer thrilled the Australian audience with his theatrical stage performance and classic macabre hits performed by his band Ryan Roxie, Tommy Henriksen, and Nita Strauss on guitar, along with bassist Chuck Garric and drummer Glen Sobel. 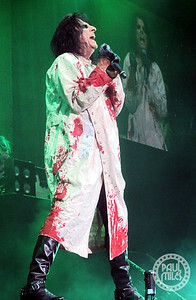 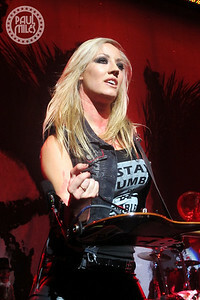 Alice's wife Sheryl Cooper makes a stage cameo as the Nurse.